We are happy to announce a major release of SAP Fiori Cloud for S/4HANA. With over 6,000 apps, SAP Fiori Cloud will offer content covering business roles across 13 lines of business and 30+ industries. This marks a major milestone to ease the adoption of SAP Fiori for SAP S/4HANA via Cloud services. This means if you are running SAP S/4HANA or SAP Business Suite on premises, you can keep your core business systems on premises, while easily and seamlessly accessing the UI layer from the Cloud. That makes it incredibly easy to innovate quickly – and release any of the apps whenever you want – without impacting your on-premises release cycles. You don’t need to upgrade or patch your Fiori / Portal landscape (Dev, TEST, PROD,…) any more. SAP runs the Fiori apps and launchpad in SAP Cloud Platform for you. 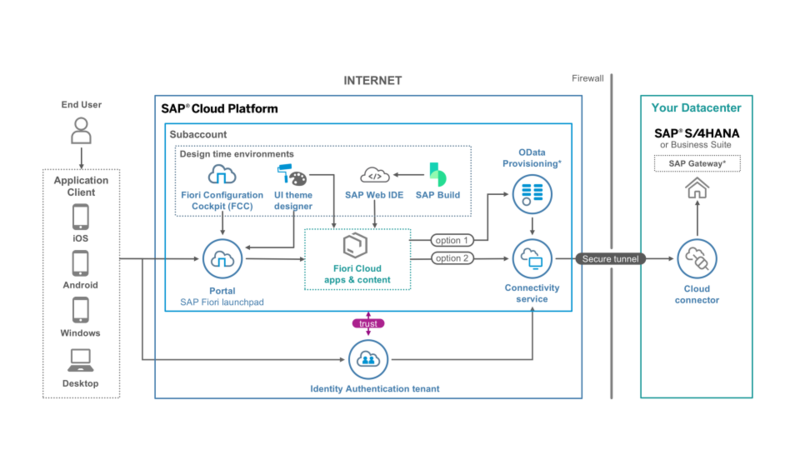 For a more technical look, read the SAP Fiori Cloud Blueprint. 1111111111111111111111 Simplify your on-premises landscape with efficient cloud services, enabling fast innovation cycles. So, what are the big news here? If I am already running SAP Fiori Cloud, can I leverage this new functionality? Yes. All existing SAP Fiori Cloud customers can leverage this new release and implement SAP Fiori for their SAP S/4HANA systems. 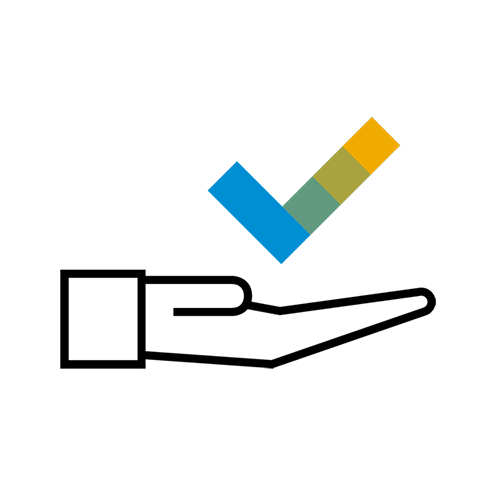 On which data center is SAP Fiori Cloud available? 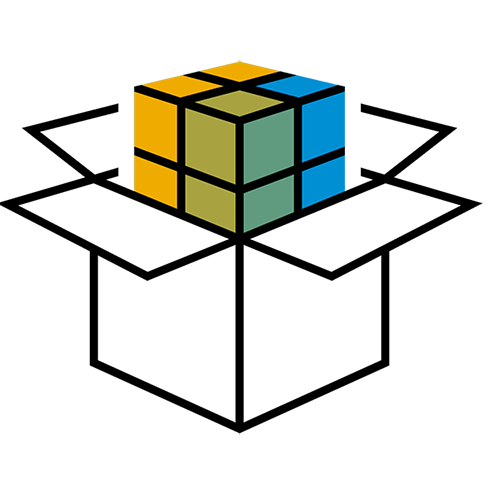 SAP Fiori Cloud is available on all SAP Cloud Platform (NEO) data centers. To benefit from the best performance, it is recommended to run your Fiori Cloud instance in the closest data center to your end users. A list of SAP data centers can be found here. Where can I read and get more details about SAP Fiori Cloud? 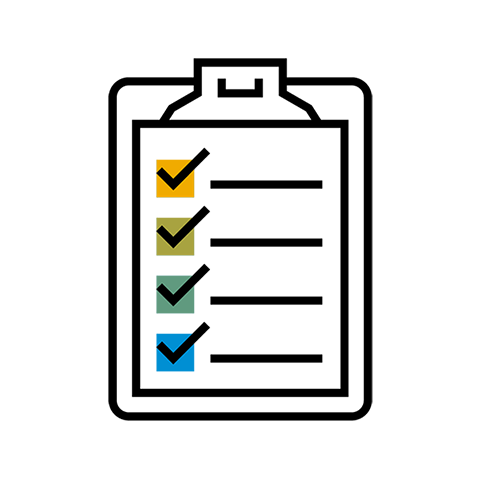 The best resources to read about SAP Fiori Cloud are: learning journey, blueprint, documentation. Great to see Fiori Cloud providing full UX coverage for S4HANA. Thanks for sharing this exciting news, Aviad Rivlin. I think the disparity between the number of apps supported for on-prem launchpads and Cloud Platform was discouraging some customers from making the move. Out of the ‘6000’ apps, how many are for S/4HANA 1709? Are all the new apps for S/4? The number of supported apps has gone up to 8785 in the reference library. I was previously advised (very recently) that you cannot use Fiori Cloud for S4 due to missing S4 functionality (such as Fiori apps but who knows what else); but with this announcement, are you are advising that, in fact, all Fiori apps are available (Murali hints a little on how this works in his post)? Is it now the recommended approach for new S4 customers on the latest release? Are the standard S4 Personas and Web Dynpro applications that still exist in standard S4 available in the relevant SAP catalogs to leverage in your own customer catalogs? Is the OData Provisioning also fully supported now from SCP for all S4 scenarios? On a different note; I would love to see more posts on how the various versioning is handled in more detail (e.g. Handling of front end Fiori fixes that have a dependent back-end note to be applied) but for now, I’m loving it if we can finally have a frequently updated Fiori Launchpad/UI5 libraries in the S4 world. ps. Time to ensure our automated Test scripts for custom Fiori apps are up to scratch! Not sure why someone advised not to use Fiori Cloud with S4HANA. It could be due to the fact that not all standard Fiori Apps were available on Fiori Cloud to support the full scope of S4HANA. Fiori Cloud had initially apps only available to cover finance scope in S4HANA. Obviously, customers could still create custom apps on Fiori Cloud and integrate them with S4HANA and even mobilize them using SCP. This would certainly be something I would recommend for new S4HANA customers as it provides a clear separation of UX layer from the core system. Customers have a choice to deploy Fiori apps on-premise S4HANA (may be they are not yet cloud ready) or on SAP Cloud Platform depending on their need and the pace in which they want to provide apps for their end users. Standard WebDynpro & Personas skins which are available in S4HANA can be consumed in Fiori Cloud. If you look at S4HANA contents, there are close to 200 catalogs which would be provided in Fiori Cloud and each Catalog would consist of SAPUI5 and Classic apps. Versioning is an interesting topic. As you know, every fortnight there is a window for SAP to introduce bug fixes or enhancements to existing Fiori apps. These will automatically flow into the customer accounts. Customers can test these enhancements in a Preview Environment 14 days before the release of these changes. If there is going to be a change which requires backend changes (apply notes), SAP would release a new version of the Fiori App. Portal Administrator will be able to see these new Fiori Apps and decide when to turn them on after the necessary backend changes have been made. I will try to post a blog on this topic sometime soon. Thanks for stepping in Murali (I’m sure Aviad is busy getting down to Justin Timberlake right now). I’m sure the issue with S4 previously was the fact that the customer was responsible for deploying the Fiori apps and any maintenance of these would require redeployment which is less than ideal. That combined with the fact you don’t want to have to set-up all your catalogs manually the first time but use references when defining your FLP UX is probably enough in my books to not recommend Fiori Cloud. OData Provisioning is not such a big deal if we simply use S4 without a hub for this so all good (though I suspect their may be some performance improvements if this was a preferred option). Regardless, this is an easy switch when it does become the recommendation. Versioning in deed is going to be the most interesting aspect for those on S4/HANA and not S4/HANA Cloud as most customers I’ve worked at require a lot of manual effort when it comes to any application patching. Will be interesting to see what SAP Best Practices are for Fiori Cloud regression testing for those running S4. Look forward to the post! Yes, it is on our roadmap to have SAP Fiori Cloud available on CloudFoundy, though it will take some more time. We are also working on closing the gaps in Cloud Portal and making it fully avilable on CF. Blog is updated: we are now GA with Fiori Cloud for S/4HANA 1709 SP2. When will S/4HANA 1809 on-premise be supported? Also, Fiori Cloud is part of the SCP environment? Still no Fiori Cloud version for S/4 1809, right?